Maintaining your emotional balance can sometimes be met with other life challenges and adversity. I aim to provide the best possible treatment for my clients by assisting them to effectively manage their approach to their challenges. This is achieved by utilizing a range of therapeutic interventions which addresses their individual needs, as well as assisting clients to develop the skills required to achieve improved well being. Psychologist at Victoria Tower Medical. 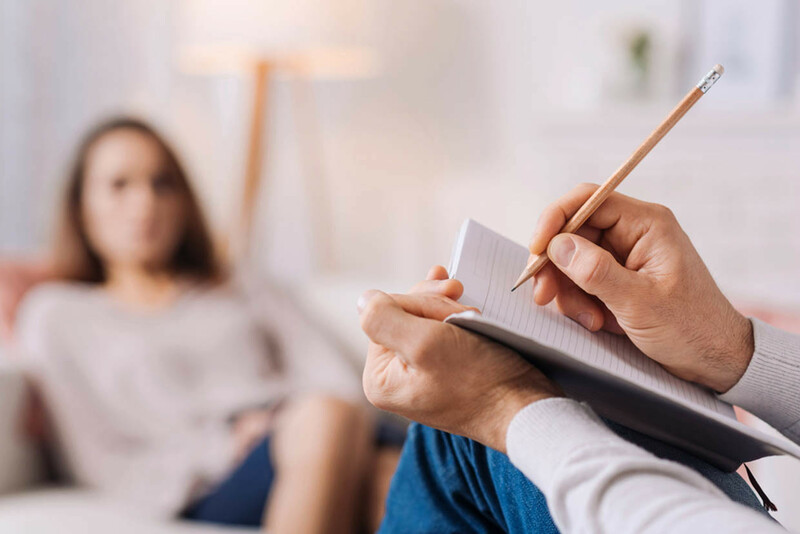 I am an experienced Registered Psychologist who has worked for many years in the Psychology industry working with Children, Adolescents, Young Adults and Adults in a range of therapeutic environments.